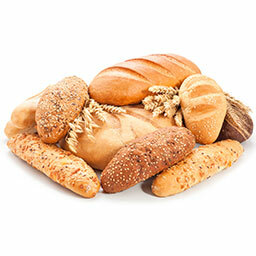 Our offerings of bakery enzymes include alpha-amylase, maltogenic amylase, xylanase, and lipase. These are naturally occurring proteins that act as biocatalysts and are applied to bread, rolls, croissants, and donuts. They may also be applied in flour and as ingredients in bread improvers. 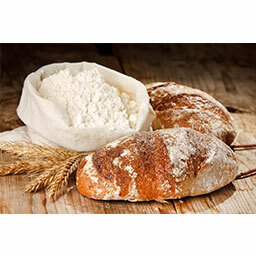 These enzymes enhance dough stability, machinability, loaf volume, and crumb softness.